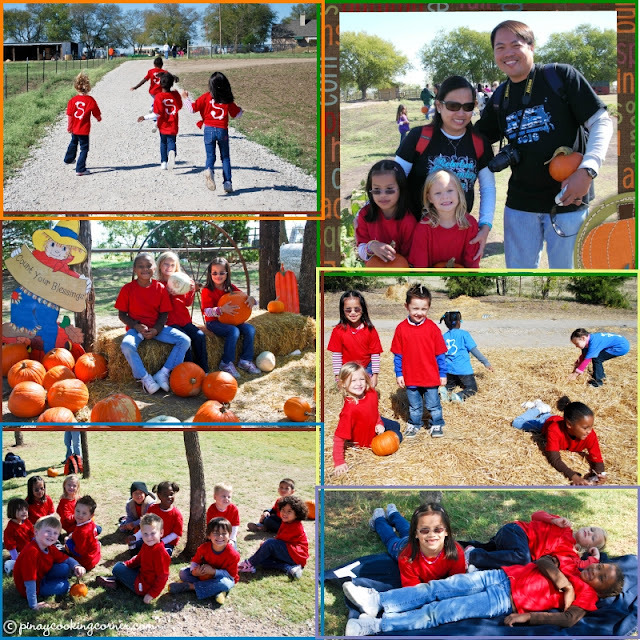 Last week, Ryan & I got to chaperone Cherlin's class to The Big Orange Pumpkin Patch in Celina, TX for Robertson Elementary's Kindergarten Field Trip. It was so much fun indeed! 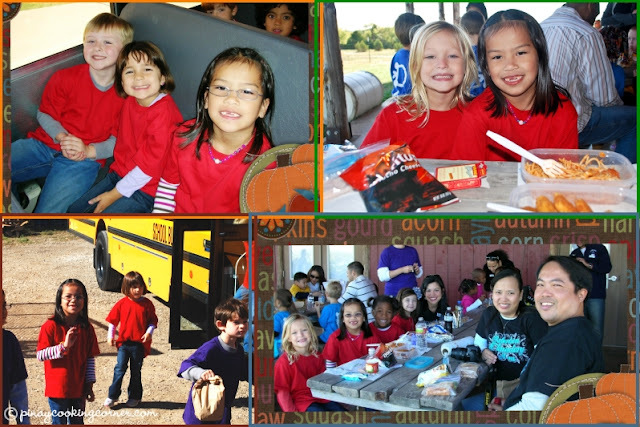 truly gave each of the kindergarteners a great and memorable time! They really had a blast! 1. 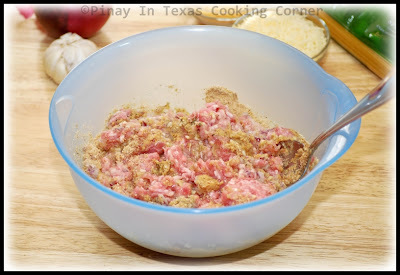 In a bowl combine ground beef, minced onion, garlic, bread crumbs, egg, Herbs de Provence, Worcestershire, 1 tsp salt and ¼ tsp black pepper. Mix until well combined. Roll into 1 inch diameter balls. 2. 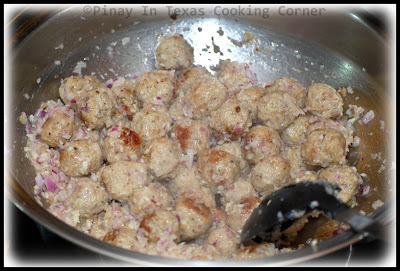 In a large skillet over medium heat, fry meatballs in olive oil until brown. Remove from pan and set aside. 3. In the same skillet, add garlic and onion and sauté until onion is almost translucent. 4. Add beef cube and keep stirring until it melts. 5. Add the meatballs. Mix well with other ingredients. 6. 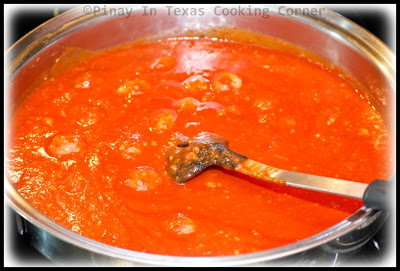 Pour the spaghetti sauce and catsup. Bring to a boil and simmer for 10 minutes. 7. Add sugar. Simmer for 3 minutes. 8. Add milk, parmesan and cheddar cheese. Add salt and pepper to suit your taste. 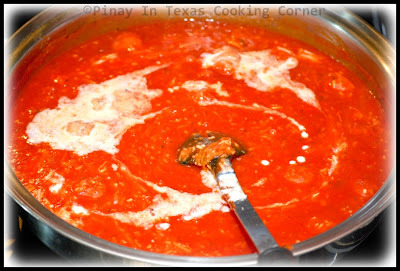 While stirring, continue to simmer for 5 more minutes. 9. 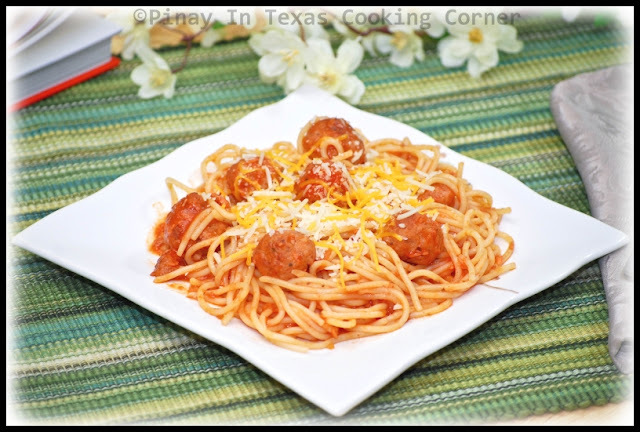 On a plate, top spaghetti pasta with sauce and sprinkle with cheddar or parmessan cheese. Enjoy! Amy of Utry.it! Congratulations Amy!!! The wonderful people at Avery® will be sending you your prize very soon. Again, a BIG THANKS to Avery® for this awesome giveaway!!! Looks like a fun time at the pumpkin patch. 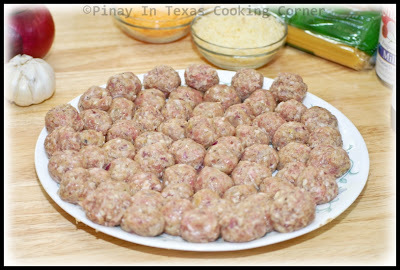 Thanks for sharing your Filipino twist on spaghetti and meatballs...yum, yum! I love fall! 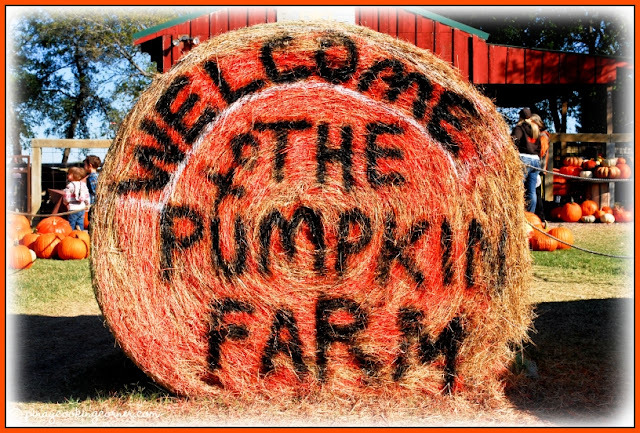 We had a pumpkin patch like this back in MI and I miss it so much now! I love the sweet sauce, I bet it's divine!! 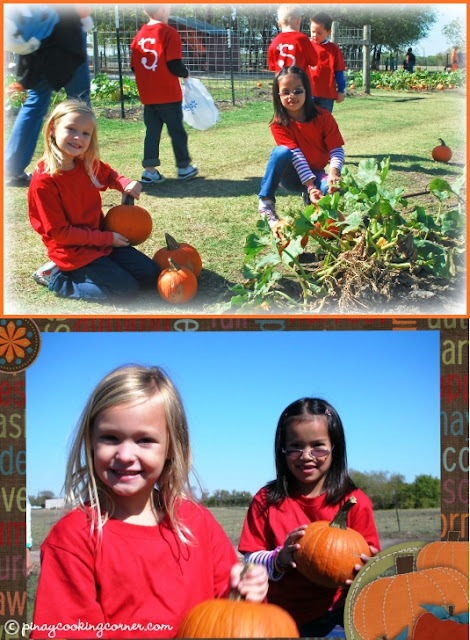 Looks like you all had fun at the pumpkin patch. Great recipe. Aaah the pumpkin patch looks so fun. How cute is that piggy hay roll? 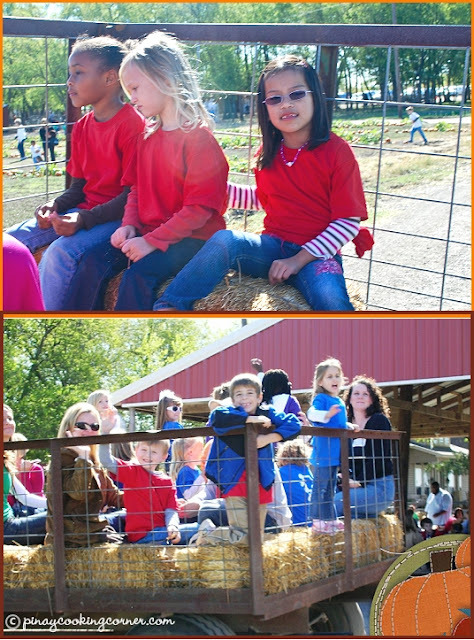 OMG, so much fun in the pumpkin farm! 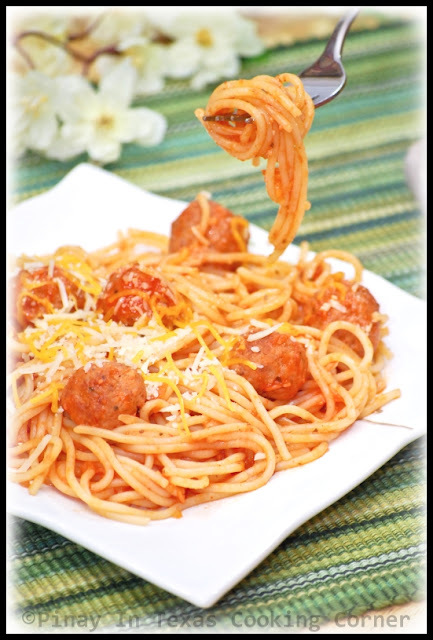 I'm sure I'd enjoy as much as the kids + your meatball pasta, I could die! Hahaha! 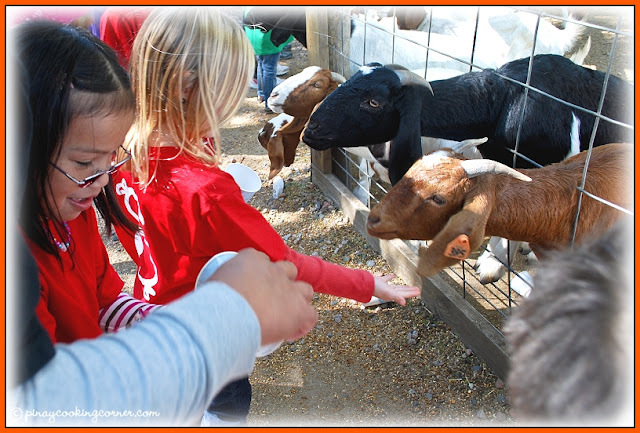 I love children's field trips...this looked like a really fun one. The hay bales are too cute...I cooked spaghetti today too! I really like that sauce! Too bad my husband doesn't like meat dishes with sweet sauces.. I love that recipe. Definitely going to try this one! 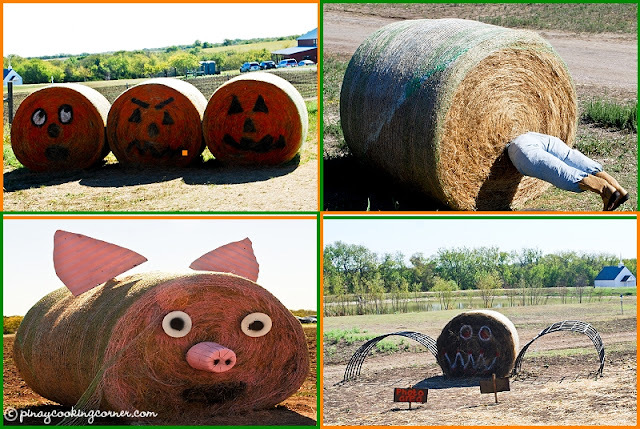 I like those cute hay bales esp the piggy one! It such a great thing over at your place on pumpkins and the wonderful time thats comes with it. I can see your little ones having so much of fun. Lovely spaghetti with the cheese topping though I will have to go away with the beef and pork. 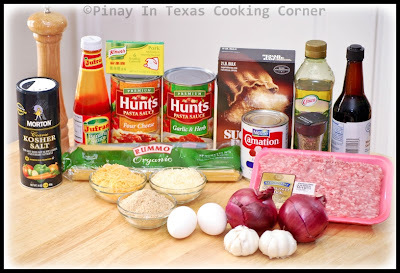 My search for Filipino spaghetti sauce is finally over! 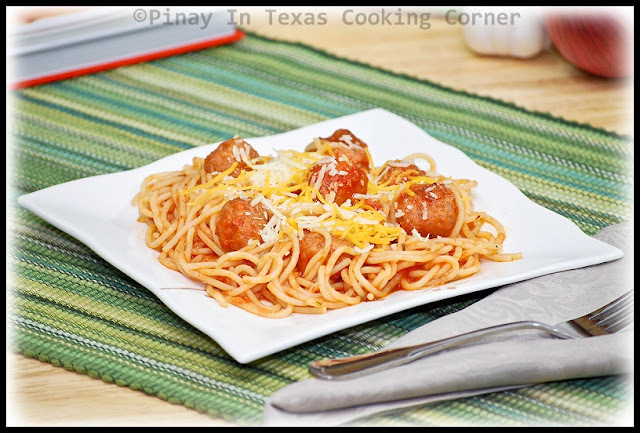 I have been looking for a Filipino-style spaghetti that is similar to what my baby-sitter used to make when I was younger, and I think yours tasted almost exactly the same (except, she added sliced hotdogs which was kind of weird..LOL)Thanks for this recipe; my son and husband enjoyed it also.